Beans, which are a good source of thiamine. A banana bag containing thiamine. 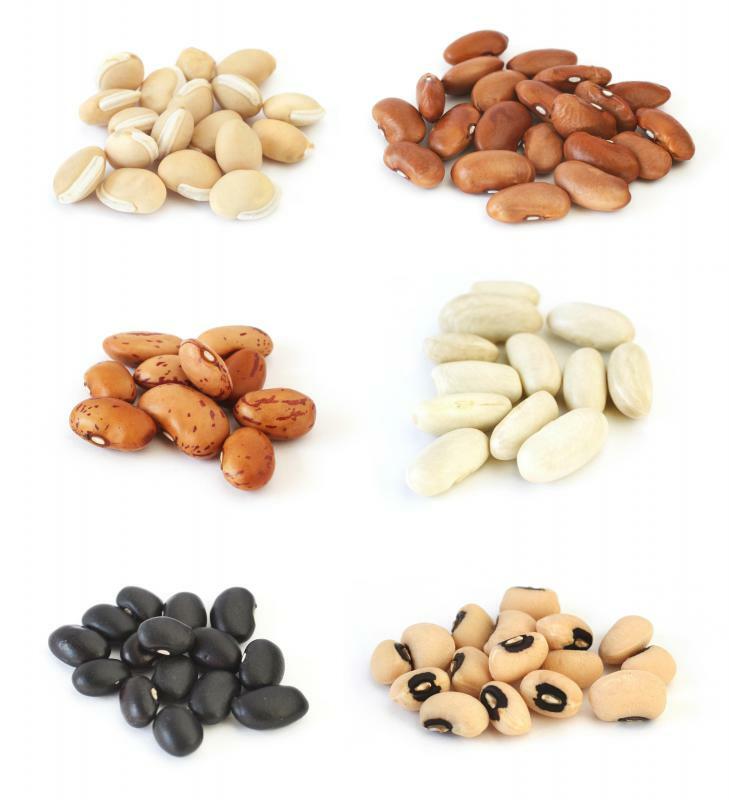 Many beans, including pinto beans (middle left), are good sources of B1. 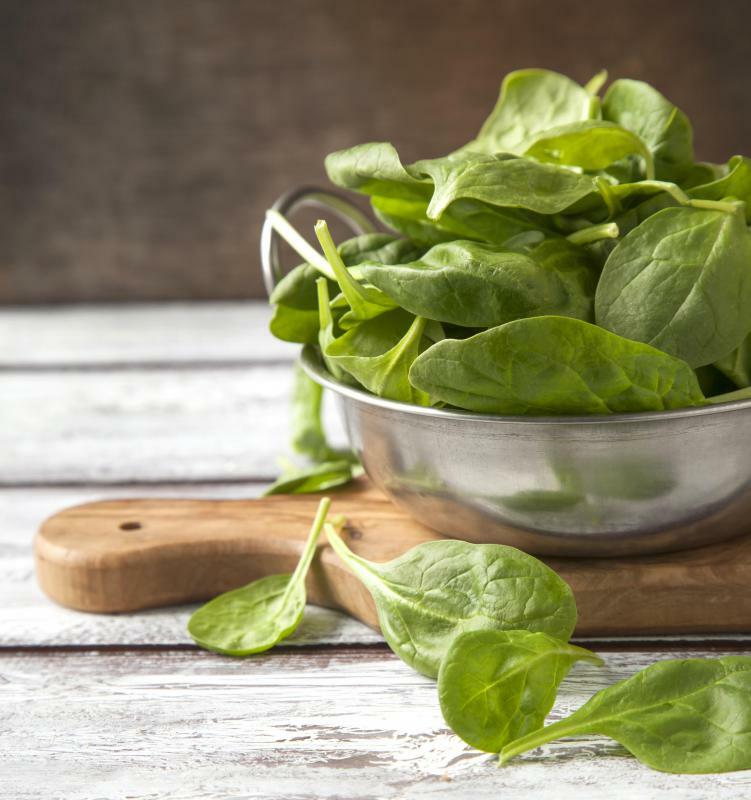 Spinach is a vegetable that contains thiamine. Excessive alcohol consumption can cause a thiamine deficiency. Thiamine, also known as thiamin or aberic acid, belongs to the B vitamin group. Scientifically, it is considered as vitamin B1, but most vitamin suppliers identify it by name on their packaging. Thiamine was one of the latest vitamins to be discovered, and it wasn't properly identified and classified until 1935. Without thiamine, the body cannot convert carbohydrates into energy. It's also needed to process fats into energy for immediate use, which is why many weight loss techniques stress the importance of a good intake of thiamine. It is also important to the functioning of nerves, muscle cells, and the brain. This vitamin aids in the production of ATP or muscle fuel, especially important in athletes and those working on muscle development. Because thiamine cannot be stored in the body, it needs to be consumed on a daily basis for a person to maintain optimal health. B1 is essential to the normal development of the learning capacity, and it was used a few years in a controversial trial to treat patients with autism. It is especially important for those who smoke or consume alcohol, as the vitamin acts as an antioxidant, protecting organs against the damaging effects of these and other substances. Thiamine can be found in a variety of foods, from spinach to beef. 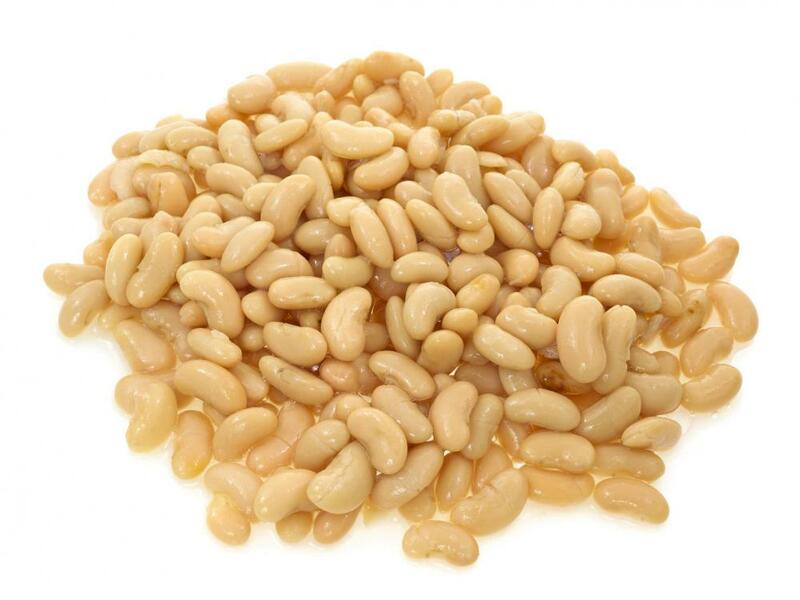 Most types of beans are rich in B1, but navy and pinto beans are especially nutritious. Most breads and cereals sold in the United States now come enriched with this vitamin, which means deficiencies are rare, even in underdeveloped countries around the world. When taken as a supplement, thiamine is best consumed together with the other B vitamins, as the body metabolizes them better when ingested at once. Chronic alcoholism may cause thiamine deficiency and lead to beriberi, a serious disease of the nervous system. It causes emotional and physical disturbances and difficulty in walking, and may lead to heart failure. Beriberi was common in the 19th century, but is now rarely seen in people who are not alcoholics. 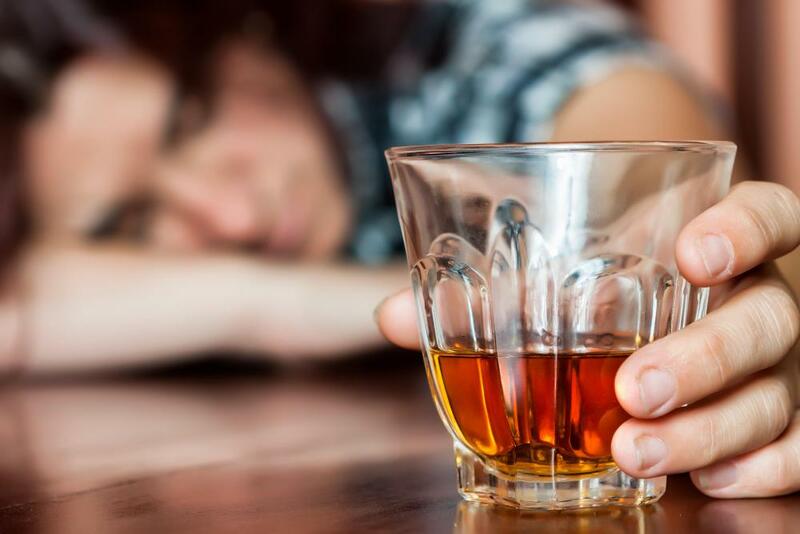 What Is the Connection between Thiamine and Alcoholism? 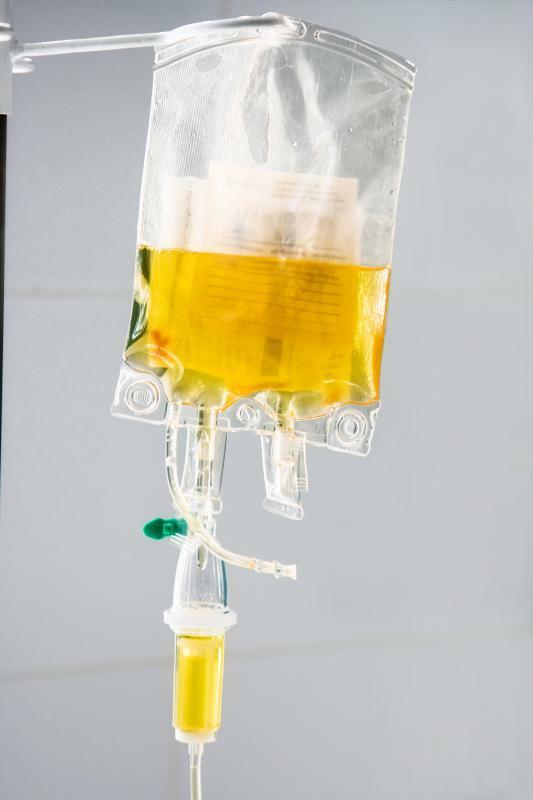 What is a Thiamine Injection? post operative, prescribed by hospital following resiting of stoma for rectal and large bowel cancer.